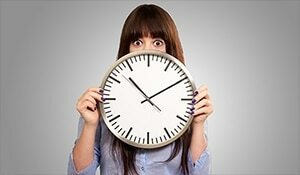 Sensitive skin can be a nightmare if gets aggravated. 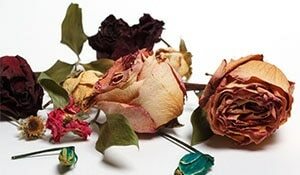 After all there are so many things in the environment that can prove harmful for sensitive skin. Well, your only option is to take precautions and protect your skin against them. No matter what the weather outside, sensitive skin needs to be cared for 24/7. The struggle we know is real but what better than home remedies to give your skin the TLC it needs. If you have sensitive skin, then summer and the tan it brings is probably your worst enemy. 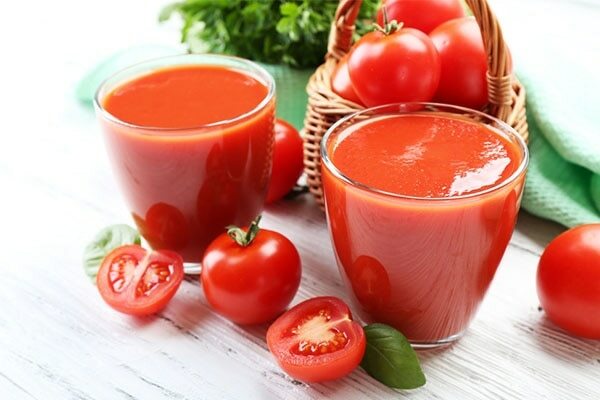 3 tablespoons of tomato juice mixed with 1 tablespoon of lemon juice can help a great deal in getting rid of the tan and the dark spots it causes. 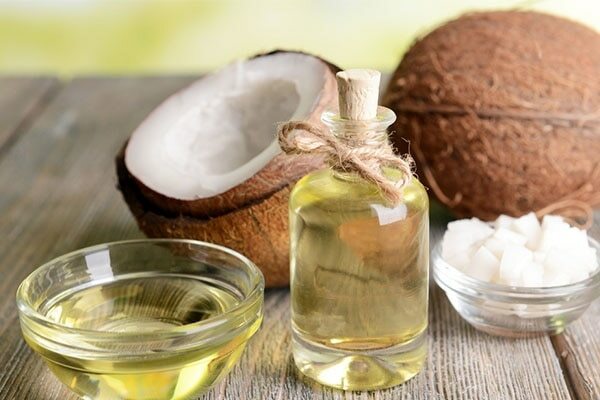 Coconut oil is a staple in many Indian homes and why not, after all it has so many uses and health benefits. Massaging your skin with coconut oil before a swim will protect your skin from the harmful chlorine-filled water. And that’s not it, massaging coconut oil onto your skin before playing Holi will guard it against the harmful chemicals in the colours. Having sensitive skin is difficult during winters but there are natural ingredients that can help you treat sensitive skin. 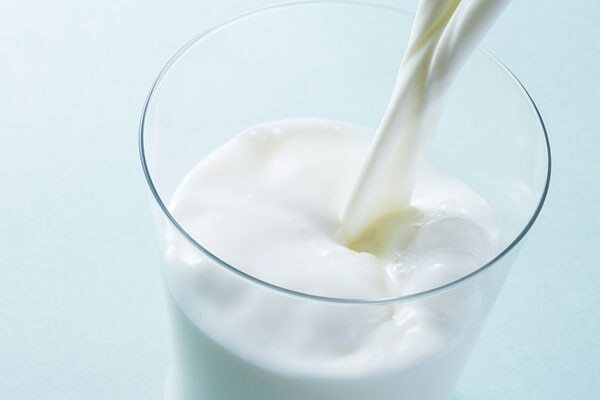 Raw milk for instance cleanses your skin and is also a natural moisturiser. Dab a cotton ball dipped in raw milk on your skin and then wash it off with warm water. 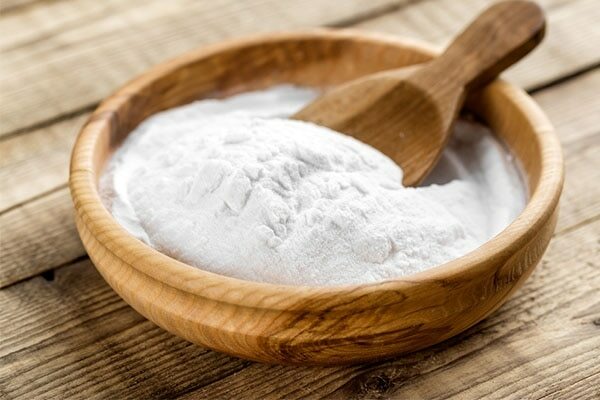 Baking soda is the best remedy for irritated, sensitive skin. Baking soda balances the Ph levels of your skin, and its antibacterial properties are a big help in reducing rashes and inflammation. When mixed with coconut water, it also helps reduce sunburn and creates a soothing effect on the skin. 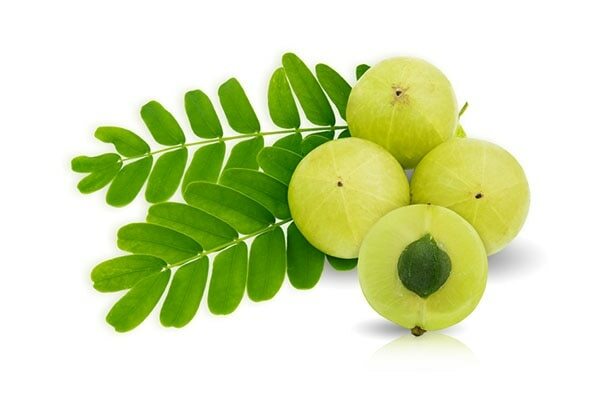 Amla or Indian Gooseberry has a variety of uses, especially for sensitive skin. Amla juice has nourishing properties and adds radiance to the skin. Be sure to take 30 ml of Amla juice with warm water every morning and see the difference in your skin for yourself. Exfoliation gives the skin a healthy glow, but over exfoliation, especially when you have sensitive skin, is more harmful than helpful. Do not exfoliate more than once a week and use sugar as a natural exfoliant. Olive oil is the best moisturiser you can find. It has antioxidants and natural acids that will help protect your skin against the harmful effects of the sun. 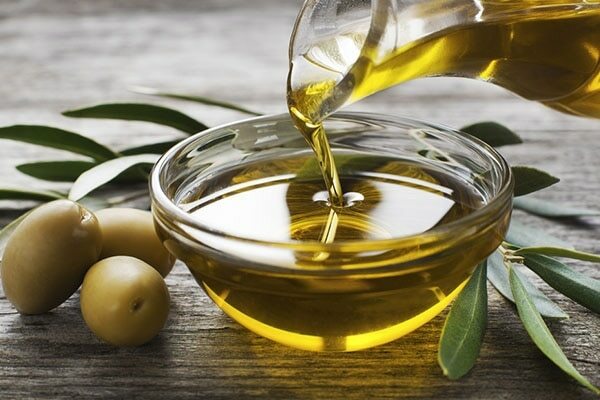 A daily practice of 1 teaspoon of olive oil in your bath water will leave your skin moisturised and rejuvenated.